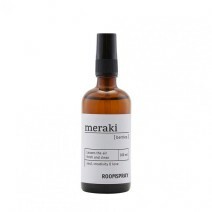 Create a fresh and pure atmosphere in your home with the wonderful room spray from Meraki. 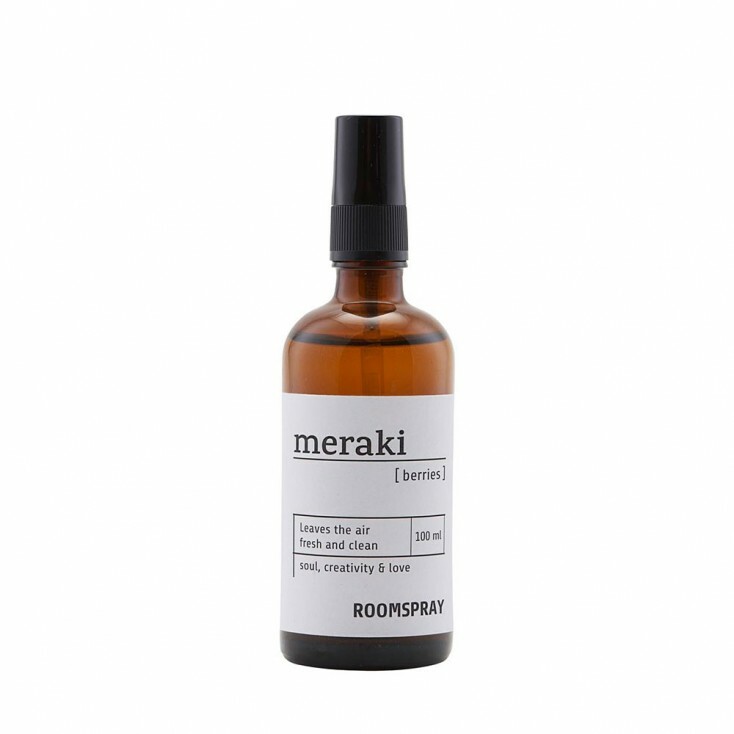 The spray has the scent of sweet berries and with just a spray or two, you will experience the lovely atmosphere the room spray leaves. 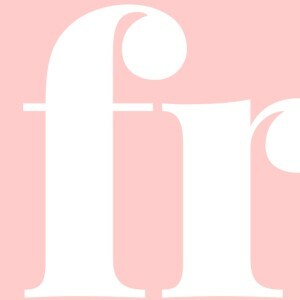 The fine room spray comes in an elegant 100 ml bottle.